Planning a getaway with your entire family, but can’t accommodate everyone and everything together? 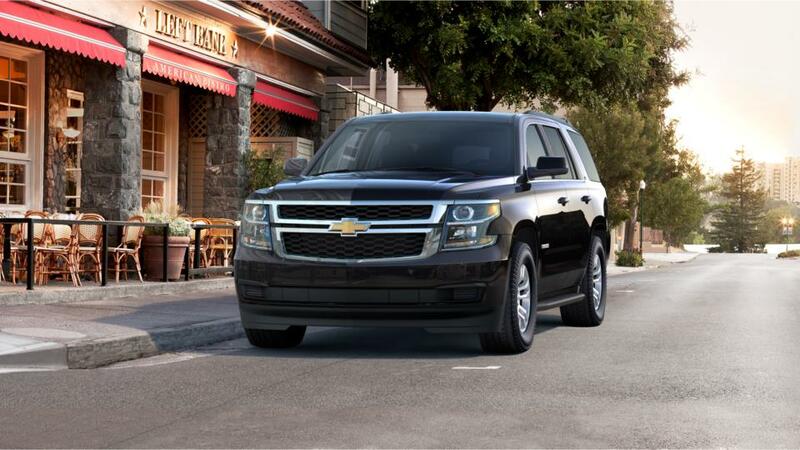 We have got a solution for your problem in the form of a new Chevrolet Tahoe. Dallas, TX customers, it is a full-size SUV with abundant features at your fingertips. You can connect up to seven devices and enjoy your favorite music and access several applications. Drop by Young Chevrolet to test-drive the new Chevrolet Tahoe in Dallas, TX today!